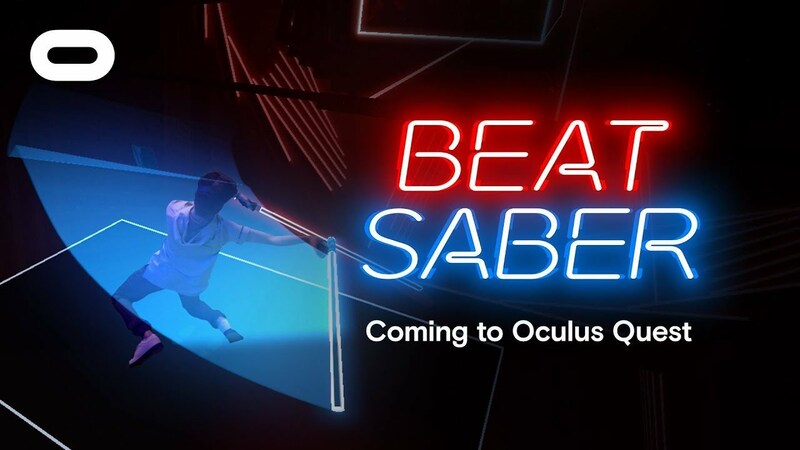 In an exciting turn of twists, Oculus has announced that Beat Saber will be a part of the launch title for the standalone Oculus Quest VR headset. 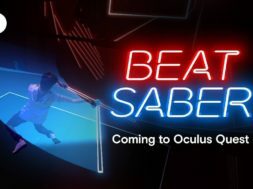 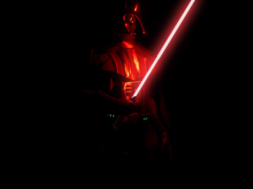 Beat Saber has recently passed the 1 million sold mark which is a huge milestone in the VR community. 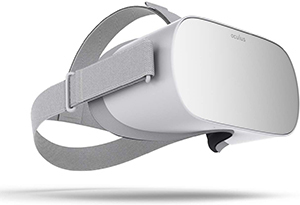 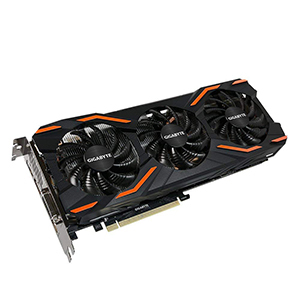 Now it’ll be making it’s way over to the upcoming standalone VR headset by Oculus. 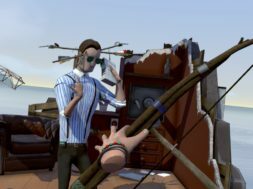 This is the first time that a game of this caliber is coming to a standalone VR HMD. 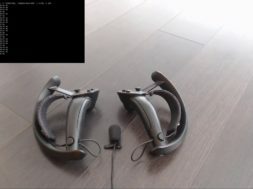 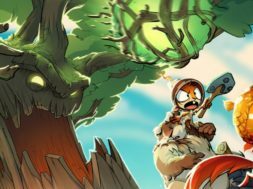 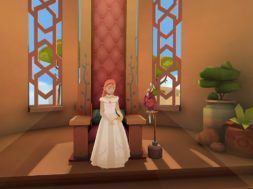 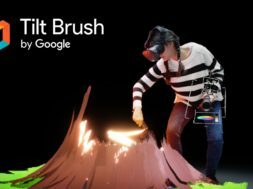 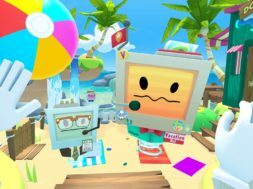 The two companies will look to propel the VR industry by bringing a fun and enjoyable game that many people love to a headset that’s mobile and untethered. 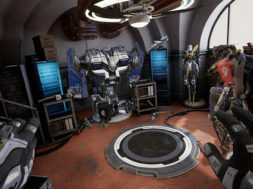 Oculus Quest will also feature some other enjoyable VR games including Robo Recall, Moss, The Climb, and more. 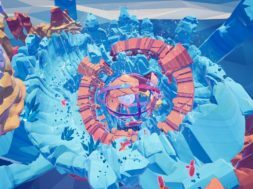 Oculus Quest is still slated to release some time in Spring of 2019 for $400 so we will have to wait and see. 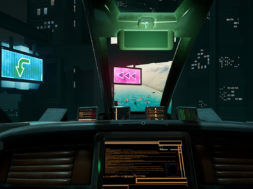 previous What Will Swords Of Gargantua Offer VR Players?